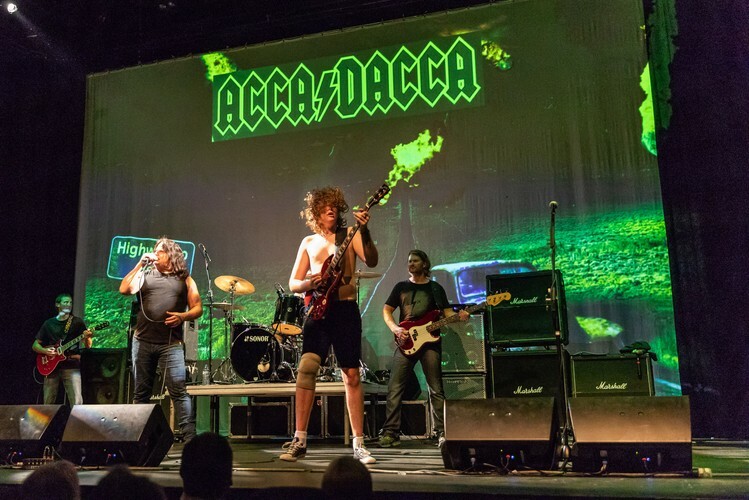 ACCA DACCA is Australia's own World Touring AC DC Show , Performing songs off every studio album. 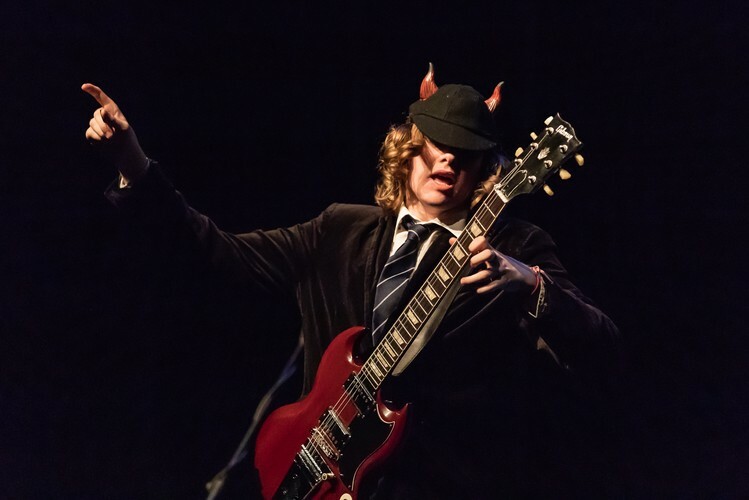 This show is not to be missed with rave reviews from numerous Euro Tours and American Tour scheduled for July 2019. ACCA DACCA is world class.